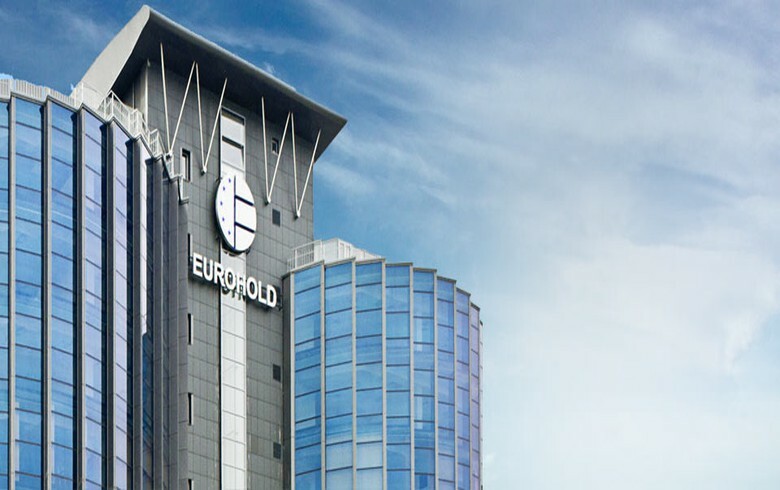 SOFIA (Bulgaria), March 25 (SeeNews) - Financial and insurance group Eurohold Bulgaria [BUL:4EH] said on Monday that it would not comment on rumours and speculations making a connection between the company and the procedure for acquiring the assets of Czech energy group CEZ in Bulgaria. Last week, Czech news daily Lidove Noviny reported that Eurohold Bulgaria is the third potential buyer for the Czech group's assets in Bulgaria. Also last week, CEZ told SeeNews that it has a new prospective buyer for its assets in Bulgaria, which had not submitted a binding bid in the initial call for offers in 2017. CEZ will determine its future course of action regarding the sale of its assets in Bulgaria in April, CEZ press officer Alice Horakova said at the time. The price of the transaction is 326 million euro ($378.3 million), according to CEZ Group's annual financial statement for 2017. As at 9:00 CET, CEZ Distribution shares traded 4% higher at 208 levs on the Bulgarian Stock Exchange, while Eurohold Bulgaria traded 5.71% up at 1.85 levs.